Please contact 01560 329 577 for an emergency appointment. We will provide with you with an appointment within 24 hours. 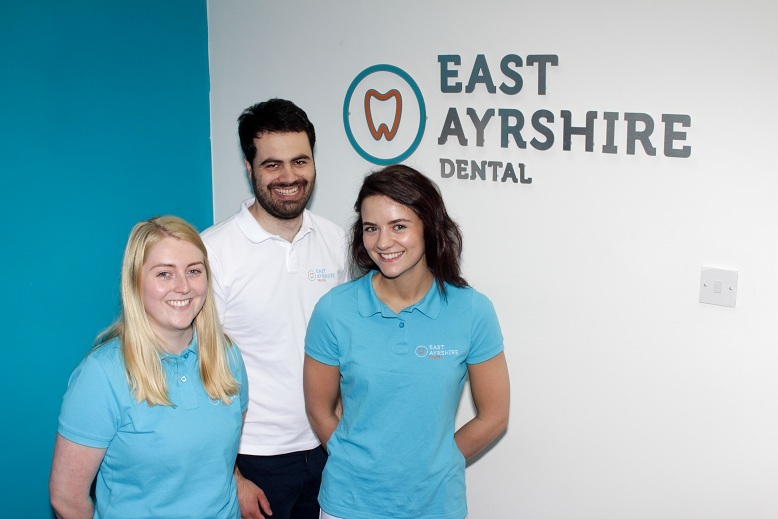 Request your appointment by sending us an email at info@eastayrshiredental.co.uk or call us on 01560 329 577. 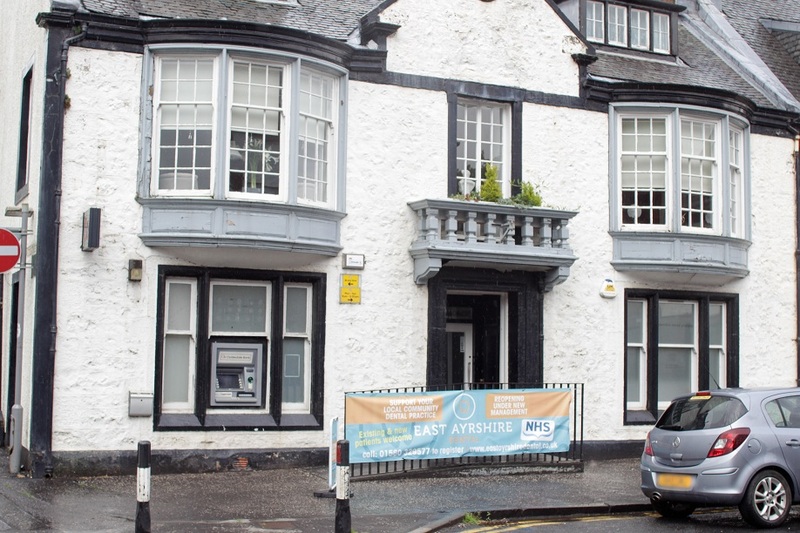 East Ayrshire Dental at East Ayrshire is dedicated to providing high quality and affordable dental care in a relaxed and caring environment. Supported by an efficient, highly focused and friendly dental team, we offer a range of dental treatments for you and your family. 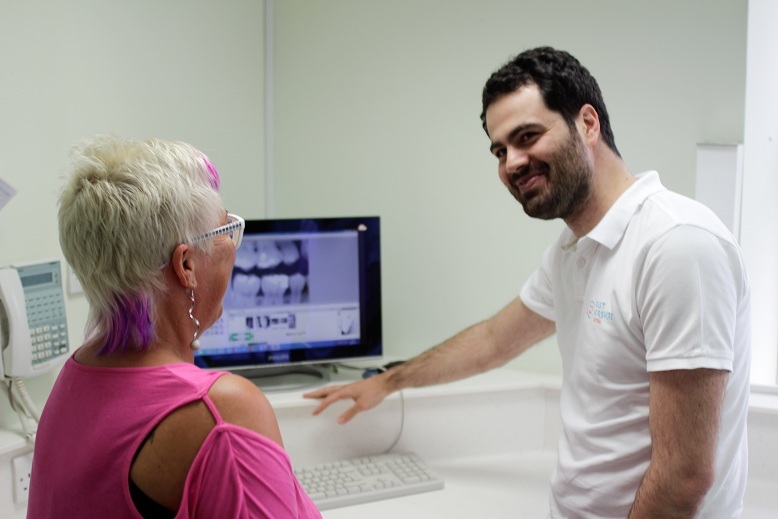 Whether you come to us for a comprehensive examination, hygienist visit, a filling, tooth whitening, dentures, or cosmetic makeover, we will endeavour to achieve the highest standards of care. We take pride in our work and our aim is to have happy and satisfied patients with healthy beautiful smiles. In addition to providing quality dental care, we aim to make your visits to the Practice a relaxed and anxiety-free experience. Our goal is to ensure that our patients are treated as individuals, not as numbers. That is why our staff will do everything they can to make you feel as relaxed and comfortable as possible during your visit. We encourage new patients to have a detailed discussion with one of our specialists. Thank you for visiting our website, we look forward to welcoming you to our Practice in the near future. A fair and transparent fee structure. No hidden extras! Dedicated instrument decontamination / clean room. Great reputation – Many of our new patients come from referrals from friends and family. We will listen to your dental problems and try to give you an explanation that you can easily understand. We will follow the latest cross-infection guidelines. Your safety is our primary concern. We will keep you informed of the latest techniques and up to date technology. We will give you a clear and complete estimate detailing your treatment and all available options. We will do all we can to keep to appointment times because we understand that everybody’s time is precious. In the initial consultation our specialist will fully explain options of treatments available and the one which can suit you the best.